Collins dreams of being a lawyer. He is a very determined young man. 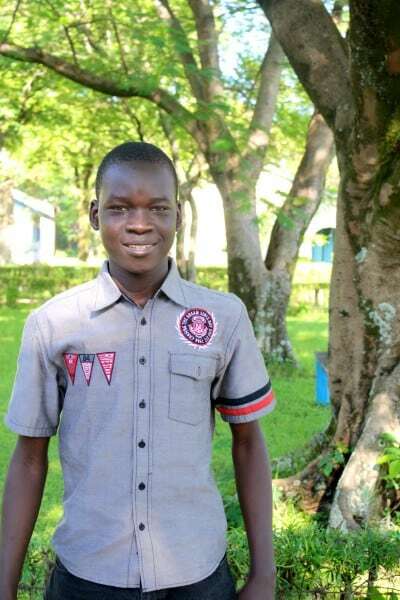 He was one of the best students in his primary school and was among the best students in the Kisumu district in 2011. He enjoys tutoring other Ndoto students during is free time. Collins scored an A on his KCSE exam and received a government scholarship for college.